If you’ve been injured in an accident, seeking compensation for medical expenses, lost wages and pain and suffering is a daunting task. Despite being the victim in this matter, insurance companies can make things very difficult for you. They are experienced at reducing or preventing your settlement claim. A personal injury lawyer can help you in your fight to get the compensation you deserve. To guide and aid you in your pursuit of justice after an accident that was not your fault, a Northeast Philadelphia personal injury lawyer is highly recommended. Lawyers experienced in personal injury law understand how insurance companies work and that they are not in the business of just handing over large settlements. Some adjusters can delay and even deny claims. You will need to provide documentation about the accident. This includes police reports and photos. A good, reliable personal injury lawyer will know what you need to create a case that will ensure compensation for you. They will tell you what necessary documentation you will need and they will review all of it with you. If you go it alone, the insurance company for the defendant will surely not tell you what is needed to prove your case. After you’ve been in an accident and suffered injuries, you may be overwhelmed but all of the complications involved. 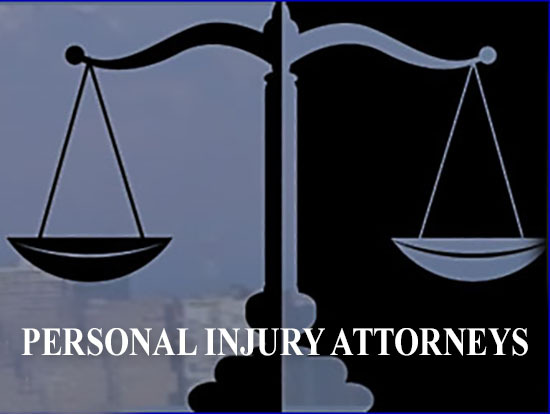 Considering hiring a personal injury lawyer is extremely important. If you are a resident of Northeast Philadelphia, Martins Mill Legal Center has a team of personal injury lawyers that can help you deal with the very complicated aspects of your case so that you don’t do anything to hurt your chances of getting the full compensation you deserve. A reckless disregard for the law and the safety of others is the cause of many accidents resulting in personal injury to innocent victims. This not only includes accidents on the roadways but on the job, places of business and even in your own neighborhood. The legal system is in place to protect victims of this carelessness. At Martins Mill Legal Center, we want to help protect you and get you awarded the compensation you deserve. An accident is an unfortunate mishap and one you didn’t ask for. Don’t let someone walk away without consequence for something you didn’t create. Contact the legal team at Martins Mill today.